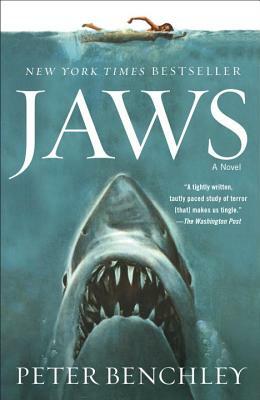 Peter Benchley began his career as a novelist in 1974 with the publication of Jaws, which was made into a hugely successful film. His other books include The Deep, The Island, The Girl of the Sea of Cortez, “Q” Clearance, Rummies, Beast, White Shark, and Shark Trouble. He was also a speechwriter for President Lyndon Johnson and a journalist for such magazines as Newsweek and National Geographic. Benchley died in 2006. For more information, please visit www.peterbenchley.com.